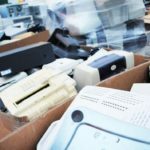 Do you know about the impact of excessive e-waste accumulation? It can harm the environment extremely. So you need to make sure that you participate in the Free Electronics Recycling Collection Event held in Laguna Hills, California. 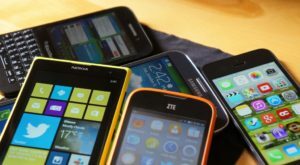 All Green Electronics Recycling spearheads this activity. The main objective of this event is to allow people to dispose of their end-of-life IT assets. All these services are beneficial to the people here as well as to the environment. Just make sure that you join us in advocating a safer environment.